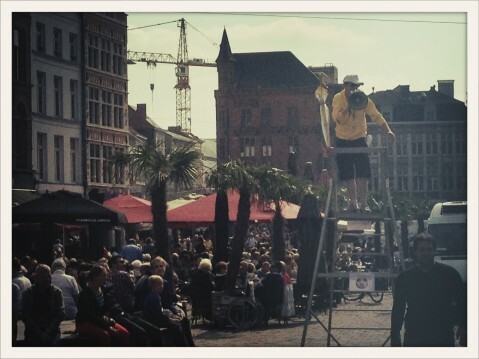 Rescue animation on the parcour of ODEGAND, that brings a day full of music all over the city of Ghent. 8 rescue ‘actors’ welcomed, talked and gave information to the 1000+ visitors. Luckytree offered the actors, styling & positioning.